Modern 2x1 granny flat with bonus sleep out which could be turned into a third bedroom or used as a study. The flat has it's own entrance. 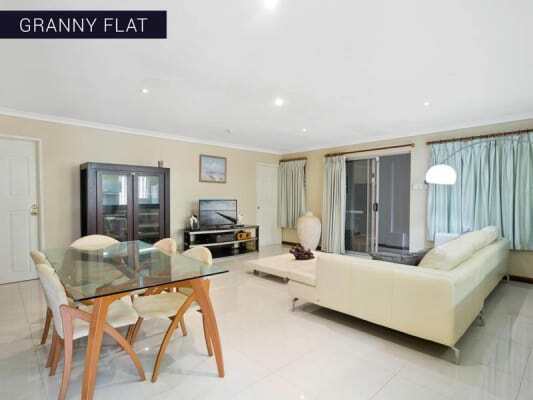 There is a large lounge/dining area with a galley style kitchen looking out to the living area. 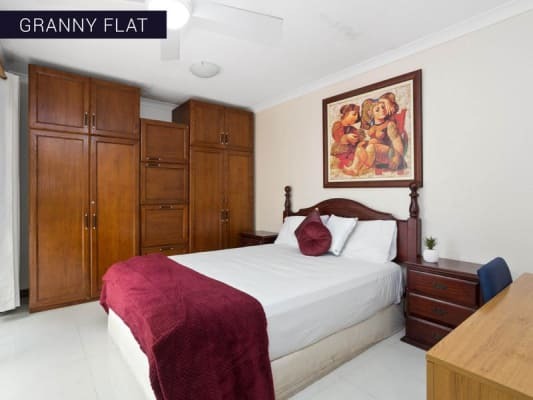 Both bedrooms are double in size with custom fit timber wardrobes. There are 2 split A/C’s one in the main bedroom and the other in the lounge. The other bedroom has a ceiling fan. Additional entries through sleep out and laundry. Ample street parking is available. You won’t find a 3 bedroom (practically) house in Como for this rate! Ideally suited to a family or a flatmate starting a share house. The flat is unfurnished. Gas and water bills are included in the rent. Yes, it is still available. 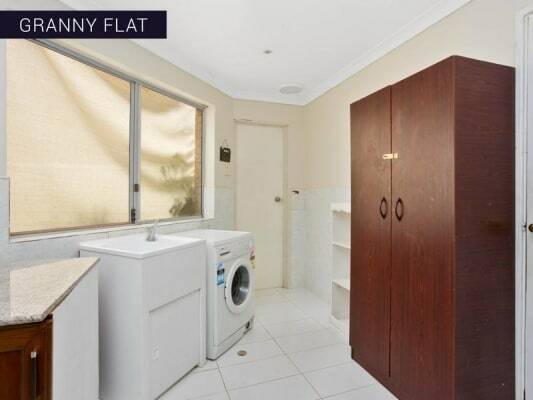 The ad will be removed when the granny flat is rented. Sorry, no pets. Inspection by appointment only, preferably on Mondays and Fridays around 05:45pm. Contact me to arrange.